The lawsuit is over, but the ongoing saga between ZeniMax and Facebook-owned Oculus VR just got even more serious. After winning a $500 million judgement against Oculus in early February, Zenimax is now asking to block Oculus from using any Zenimax code in Oculus products, Reuters reports. The request is part of Zenimax’s proposed judgement and final injunction for the recently decided case. Get 'em while you can? In the court case, Zenimax was awarded $500 million for a variety of issues: $200 million for violating a non-disclosure agreement, $50 million for copyright infringement, and a combined $250 million against three former and current Oculus employees for false designation of origin. The request to halt sales of Oculus products relies on the copyright infringement decision. Why this matters: If Zenimax’s pleas are granted, it could halt sales of some games available for the Gear VR, Reuters says. Oculus Rift VR headsets may also be affected. 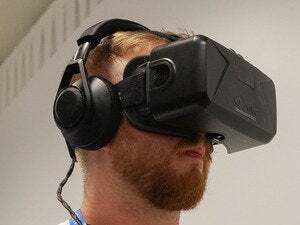 The injunction asks the court to prevent Oculus from using any of Zenimax’s “copyrighted materials” in its products, including in Oculus PC system software, Oculus mobile device software, Oculus integration with the Unreal and Unity gaming engines, as well as Oculus’ developer SDKs. That’s a fairly broad request that could spell trouble for Oculus. Considering this whole case appears to be over money, Oculus (and its parent Facebook) could possibly settle this thing with a licensing deal if the injunction is approved. That's just speculation, however. You can read the entire proposed injunction on UploadVR’s site. 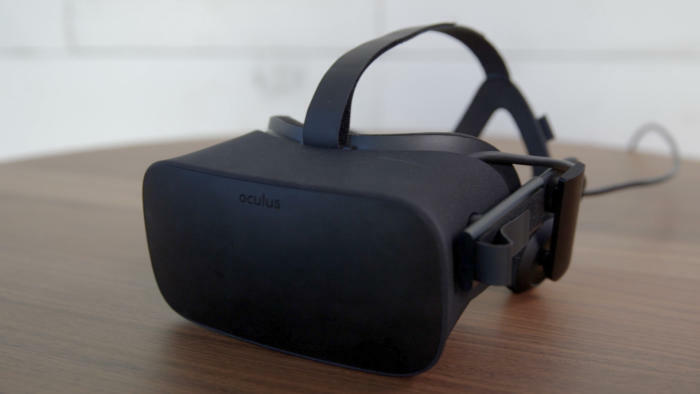 The court case between Oculus and Zenimax began in 2014, long before the Oculus Rift headset was made available for sale. The crux of the case was whether Oculus stole Zenimax’s trade secrets after hiring legendary programmer John Carmack. Oculus was cleared of most of those claims in the early February decision.